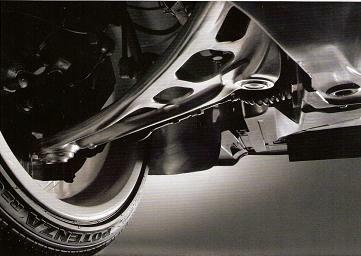 Welcome to Driiv Autosport, You have found or BMW Suspension Kits page. 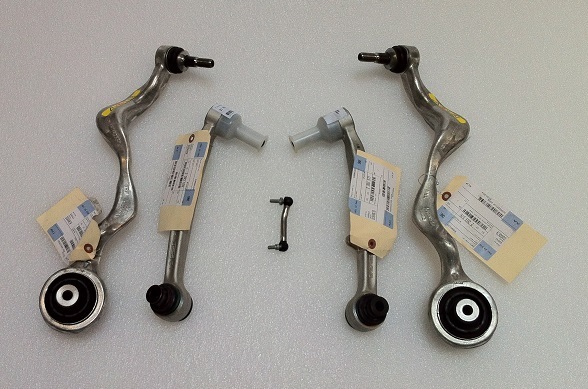 We offer a nice selection of BMW Suspension Replacement Parts Kits for selected BMW E46 3 Series, E39 5 Series, E38 7 Series and Z4 Models. Shop with confidence, Your covered by our 100% Customer Satisfaction Guarantee!